Welcome to Trailer Supplies, where we house the top quality trailer models you are looking for to solve all your transportation problems. We are proud to receive the title of the best trailer manufacturers Melbourne and our client’s testimonials do not lie. Our trailers remains as the best option for all people looking for a long-lasting and highly efficient transportation solution. We are an Australian owned and operated business that provides the best trailers available in the market for transportation needs and not only. 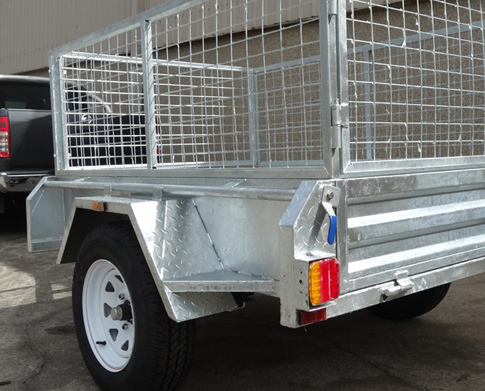 Here at Trailer Supplies, we have an trailers all designed according to the experience gained after years of serving as the leading provider of transportation solutions in Australia. 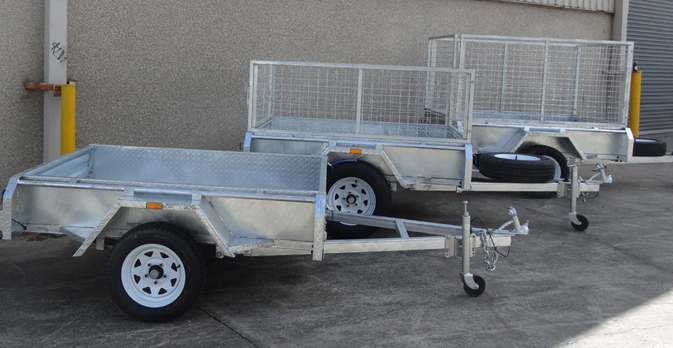 The best trailer manufacturers Melbourne for the best clients! Trailer Supplies is your business of choice for the acquisition of any type of trailer and we ensure our trailers administer the required durability and keeps performing at top level quality, being the perfect solution for transportation problems a business may be facing. You will find a plethora of trailers and spare parts of unmatched quality that will cover your needs while attaching to your budget making it the right choice for a reliable and long-lasting vehicle. 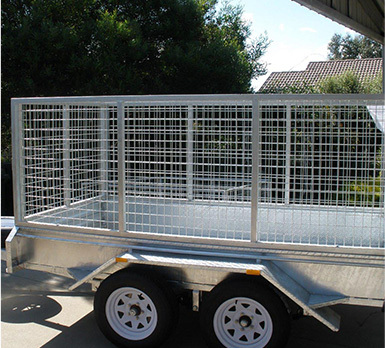 At Trailer Supplies we pride ourselves on being the best trailer manufacturers Melbourne and providers of a resistant and reliable trailers amongst the Australian competition. 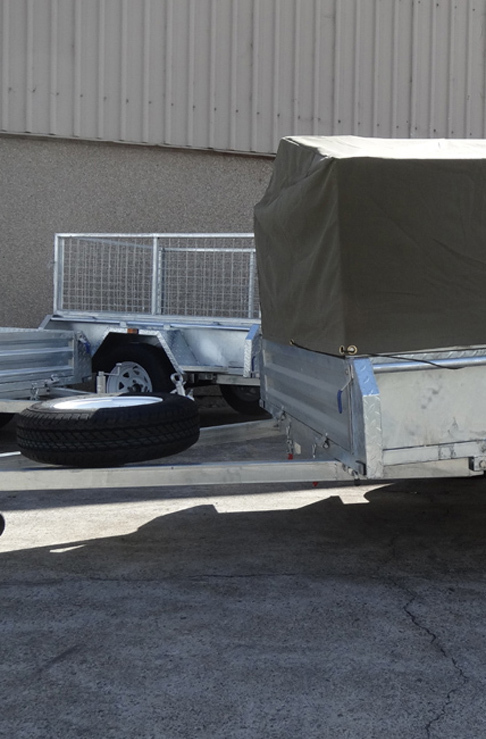 Our leading feature of our second to none trailers and systems is the coating used to make your vehicle remain unscratched and looking like it were new for quite a long time. 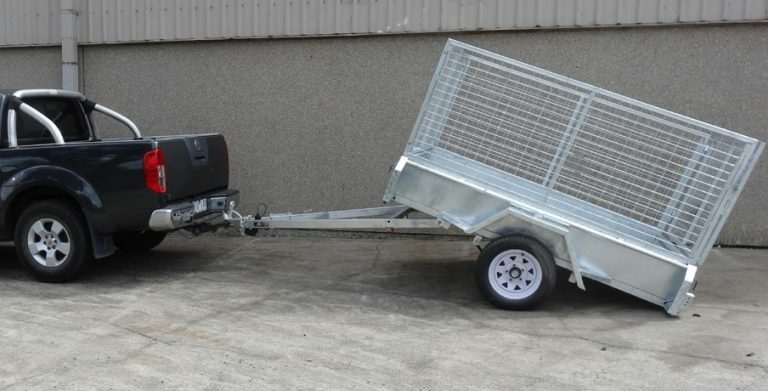 Here at Trailer Supplies, our trailers are designed in order to offer a full performance in daily tasks while requiring little to no maintenance other than cleaning. With the best rust protection, we assure the quality we provide is simply unmatched. If you have any enquiries regarding our services and or products you can ask our team of customer service and they will be happy to assist you.